Ankit Tiwari sang and composed this lovely song for the movie Roy. This song was a big hit and is still in our playlists. Another great composition by Ankit, this song became the anthem of all lovers and made Ankit Tiwari a hot favorite. He was nominated for two Filmfare Awards for this song winning the Best Music Director Award for the album along with Mithoon and Jeet Gannguli. This song is as sizzling as the video. It will surely evoke many feelings inside the listeners. 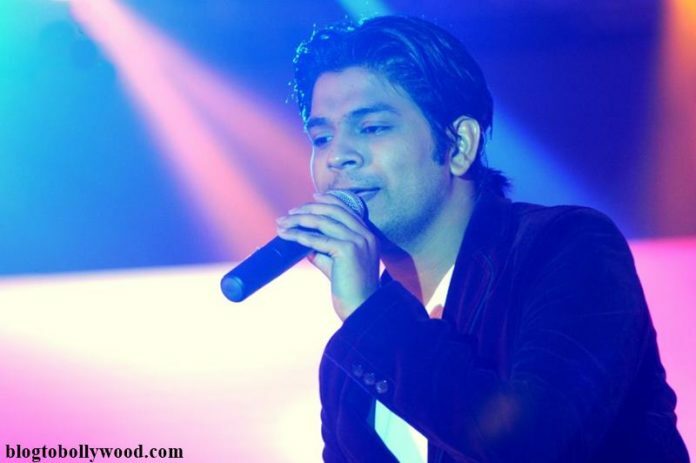 Ankit Tiwari is the master of romantic songs! Ankit won the Filmfare Award for Best Male Playback Singer Award for this amazing song from the movie Ek Villain. This song is sung & composed by Ankit Tiwari in the lyrics of Abhendra Kumar Upadhyay. One of Ankit’s recent compositions. Ankit nailed it once again with this love song from Mr. X. This song will convince you that love isn’t something you find, it is something that finds you. You will get lost in the lovely tune and lyrics of this soothing song. Ankit’s voice just takes you to another place! This song from PK makes you feel so many things at the same time! Alfazon Ki Tarah song is sung & composed by Ankit Tiwari in the lyrics of Abhendra Kumar Upadhyay. There’s so much sadness in this song. Ankit recreated Sajid-Wajid’s famous song Iss Qadar Pyar Hai for the movie Bhaag Johnny. This version is every bit as good as the original number. Rustom Music Review and Soundtrack- Brings out all the emotions Rustom has! 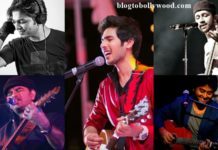 Do Lafzon Ki Kahani Music Review and Soundtrack- Four composers give four great songs!